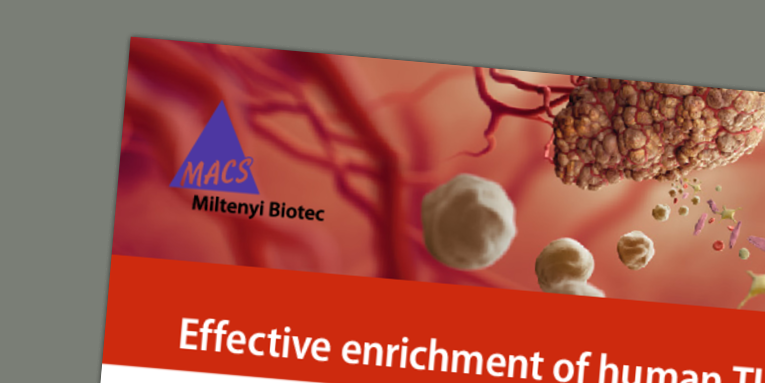 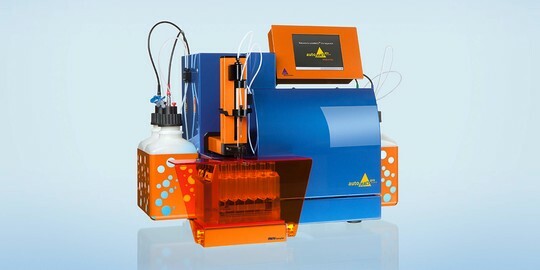 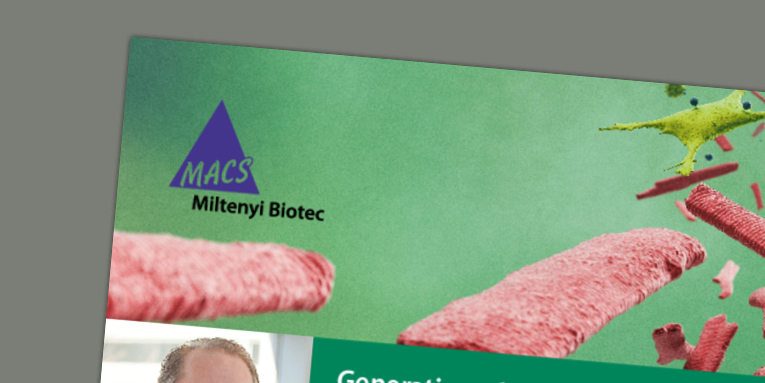 Find selected applications in which the autoMACS® Pro Separator has been used for isolation of various immune and tumor cells in different research settings. 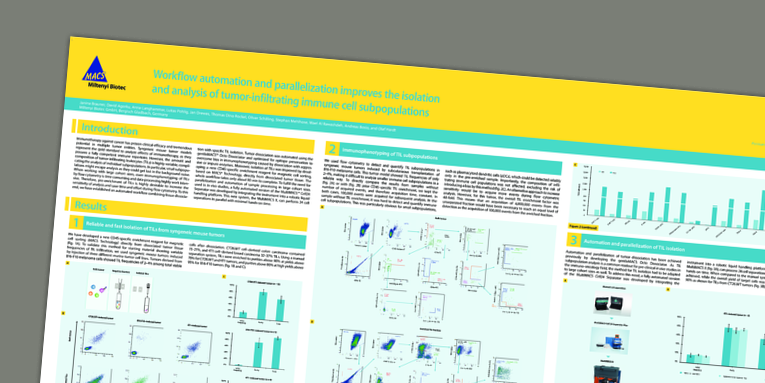 Find out how automated cell isolation improves your downstream experiments such as immunophenotyping, cell sequencing, or xenograft studies. 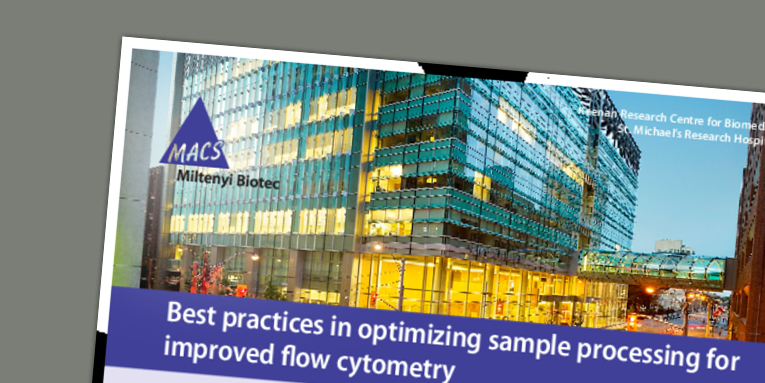 Easy handling with step by step instructions, fast and automated cell isolation, and excellent purities of separated fractions (> 95%). 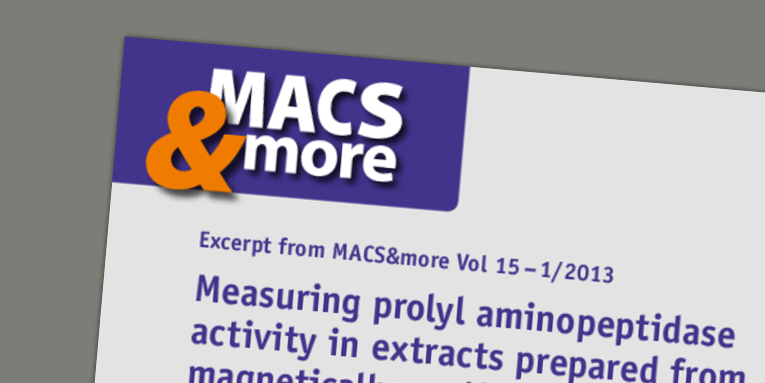 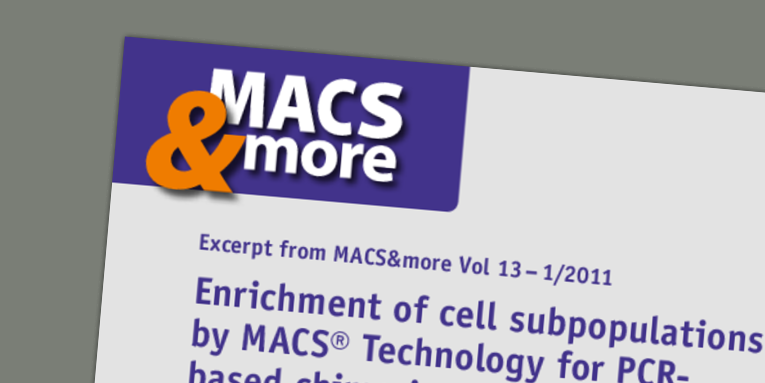 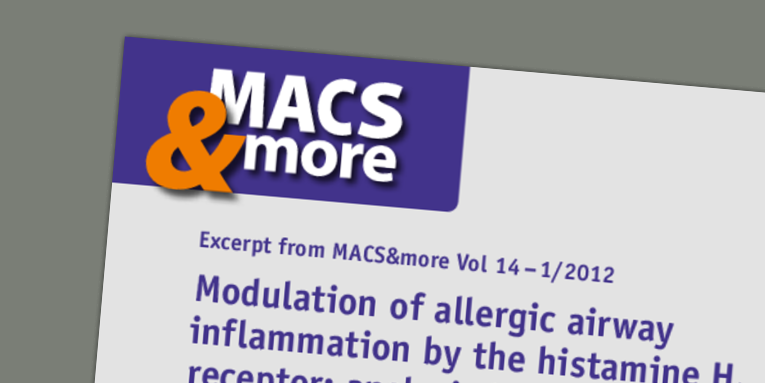 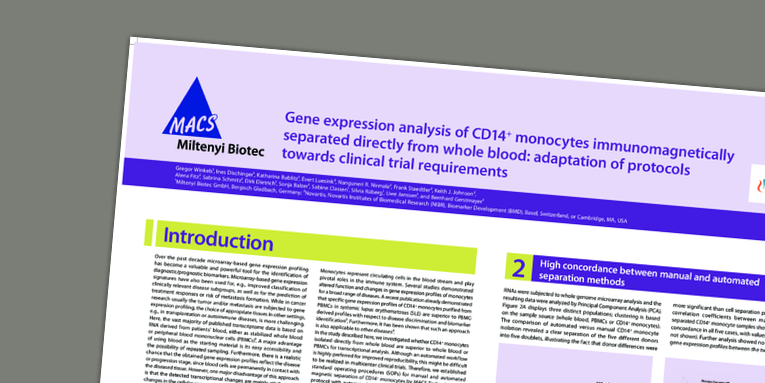 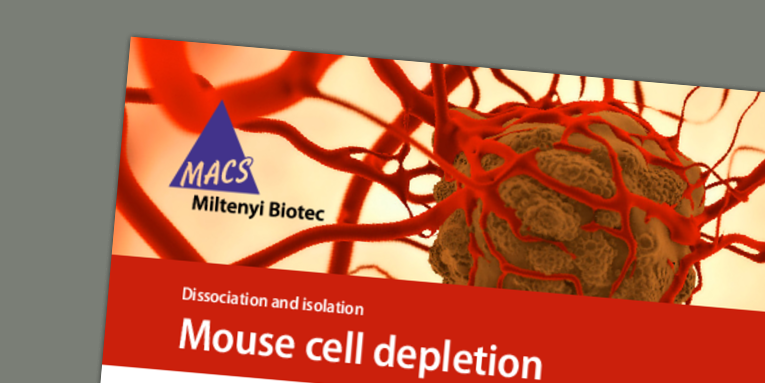 The research group isolates T cells from PBMCs, using a depletion strategy on their autoMACS Pro Separator. 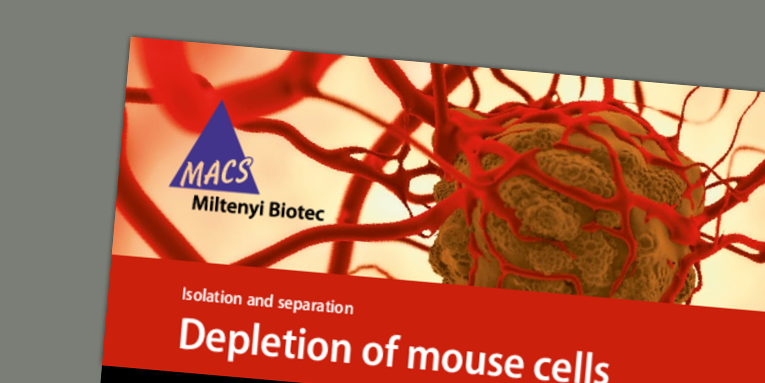 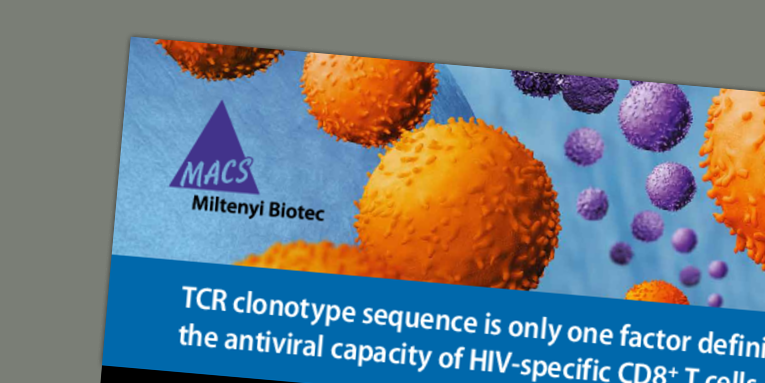 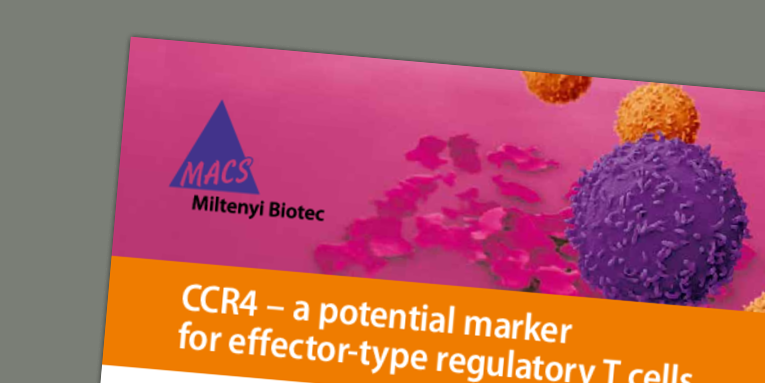 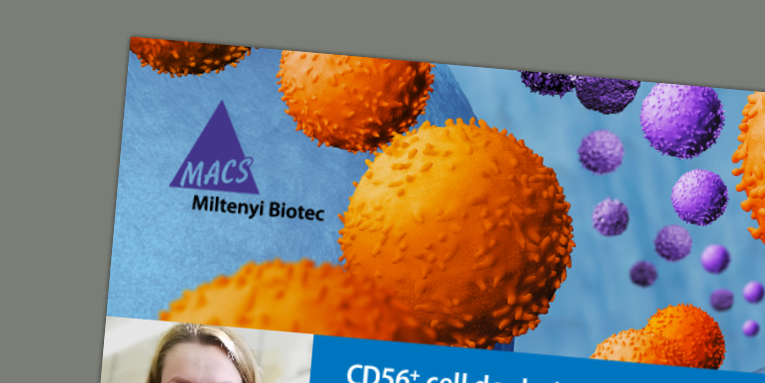 They separate the whole population of CD3+ cells, as well as CD4+ and CD8+ subpopulations. 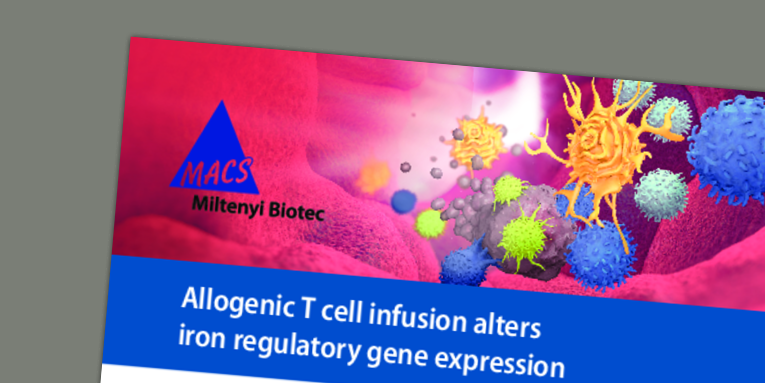 The cells are then either cultured, expanded and genetically modified for UniCAR generation, or used for tumor-specific activation via bispecific antibodies.